Are you looking for a taxi in Golders Green? Why not try our Golders Green minicab service and save money at the same time, call us on 0208 452 3344, you can also Book Online or book by our Mobile Apps available on IPhone and Android. Getting a taxi or minicab in Golders Green for a competitive low cost price can be a challenge, call our Golders Green minicab service and see how we can save you money without any compromise on the quality of service! Welcome to Golders Green Minicabs! Thank you for visiting, take a look and see how NW Cars can save you money on your taxi journey to or from Golders Green. We offer a safe and comfortable ride in Golders Green and surrounding areas. NW Cars offer the best alternative to taxis or Uber for that matter with our friendly, fully Licensed minicabs in the London area. Using a taxi or even Uber in the Golders Green area can prove to be much more expensive than our minicab. Research shows that black taxis charge between 35% – 50% more than our minicabs. A taxi in the Golders Green area have a standing fee payable as soon as you enter the vehicle, where as our off peak minimum charge is just £5.00 which will allow you to travel up to 2 miles. 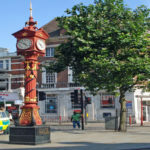 Golders Green is populated with a wide range of restaurants providing cuisines from all over the world including Thai, Kosher food, Japanese, Chinese, Italian, Indian eateries. These restaurants accompany the various coffee bars such as Star Bucks and niche food stores. Its the ideal place to experience multi cultural food and getting to or from Golders Green couldn’t be simpler! You can call us on 0208 452 3344 – Book Online for download or app. For massive savings on a taxi in Golders Green call NW Cars on 0208 452 3344, you can also book online or via our mobile apps. 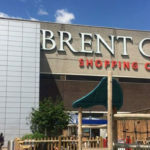 The prices above are for journeys from Golders Green to the above airports, we also offer airport pickups for just £5.00 more on the above rates, which includes 45 minutes free waiting time, free flight monitoring and the initial car parking fee. 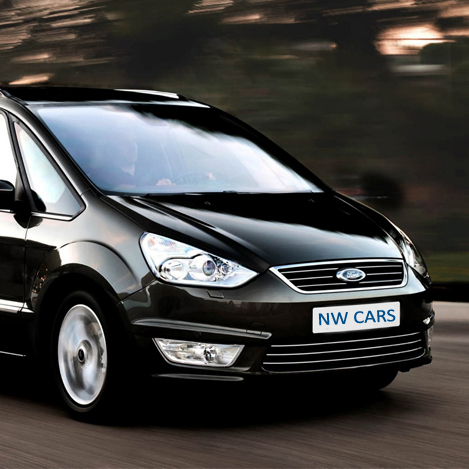 NW Cars Golders Green Minicab service offers affordable services 24 hours 365 days a year. Whether you are looking for a leisure trip with the family, a business trip or an Airport Transfer, we cater for all your transport needs. We have a wonderful fleet of modern vehicles that includes Saloons, Estates, MPVs, 8 Seaters and Executive range of cars to match all your travel requirements. We offer Airport pickup and Airport drop off facilities at short notice, no advance booking is required, however it is always advisable to book in advance. Our average pickup time for a call and book instant Golders Green Minicab is just 10 minutes. Booking a Minicab in Golders Green is very simple, you can book via email, our mobile apps, online web booking portal or by telephone on 0208 452 3344. 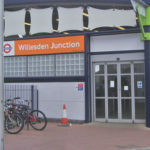 Our highly qualified customer service team will be happy to answer any questions you may have and are here to help you with all your travel needs for you Golders Green minicab. Don’t forget to tell us if you are planning to travel with young children, babies, pets or additional luggage, knowing this will help us to advise you on the best type of minicab vehicle for your journey. For young children we do have a limited number of child seats available (subject to availability).